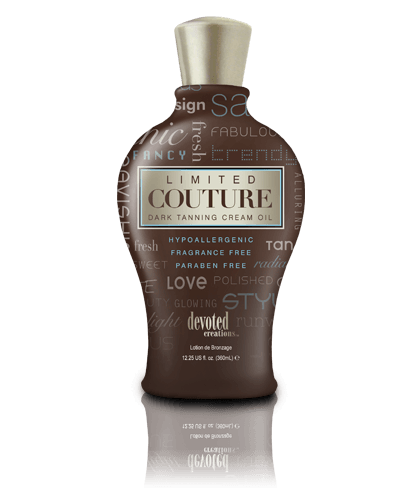 Limited Couture™ is a pure hypoallergenic and paraben free lotion. 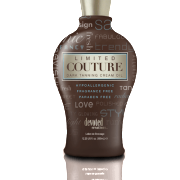 This dark tanning cream oil is blended with coconut and macadamia oils to allow for fast absorption into the skin while providing intense hydration. 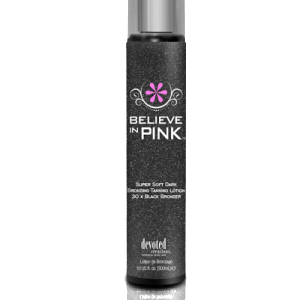 Lemon Peel and Apricot Kernel oils will improve the luster of dull skin, rejuvenate and revitalize, as well as help to slow down the aging process. Natural vitamins are blended with Matrixyl™ to promote healthy skin as well as make you look years younger! 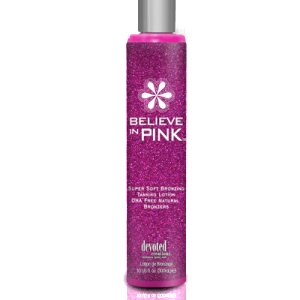 This fragrance free product is great for all tanners, but especially those with sensitive skin.